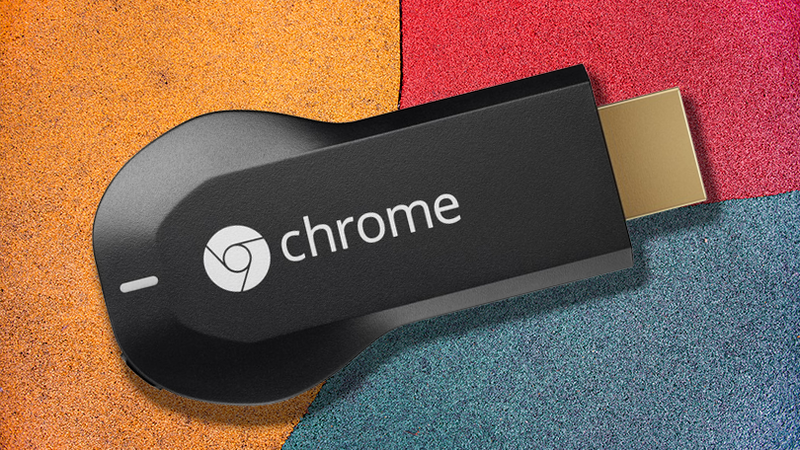 The folks over at 9to5Google have managed to get their hands on some images and internal documents detailing a new, updated Chromecast — supposedly referred to as just the 'new Chromecast' internally. While the snaps are of such poor resolution as to make it impossible to discern minute details, it's plenty obvious that the design of the thing is nothing like the original. Available in 3 colors — including yellow and red — the Chromecast 2 looks like a tiny USB plug with a pill-shaped body sticking out of it. It's not all about appearances, however, according to the leaked documents in question. Apparently, the new Chromecast will feature improved Wi-Fi — say 802.11ac — and offer some more software goodies, including the ability to add custom content feeds. What kind of feeds, exactly, remains unknown, though we're told to expect a new "Fast Play" feature that will hopefully lower the time needed for a connected device to start throwing content at the dongle. 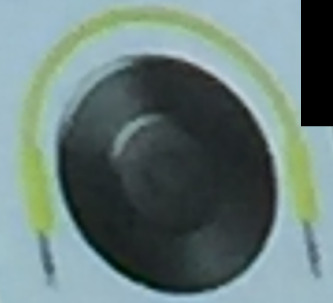 Finally, the new model will also feature "Chromecast Audio", which will allow you to plug it to any speaker via an AUX cable and blast some tunes. The new Chromecast will apparently be announced at Google's September 29th event later this month, likely alongside the oft-rumored new Nexus devices. From what we're told, the smart dongle will cost the same as its predecessor, and will be initially made available in at least 10 countries.